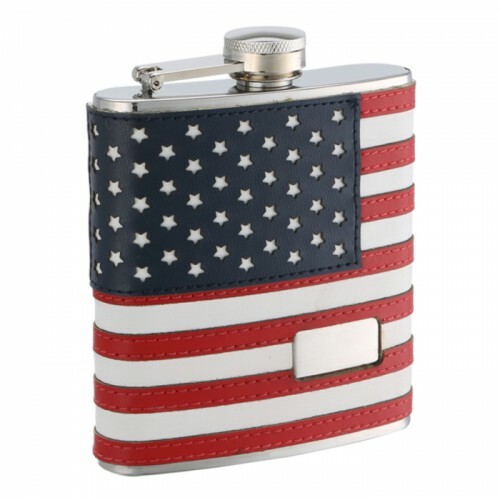 This 6oz American Flag flask features rich coloring. The flag uses true-color technology made to imitate the actual colors of the flag. 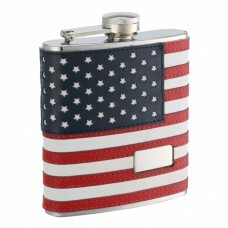 Our "The Patriot" style flask can allow the user to imbibe in style! Show your appreciation for our country! 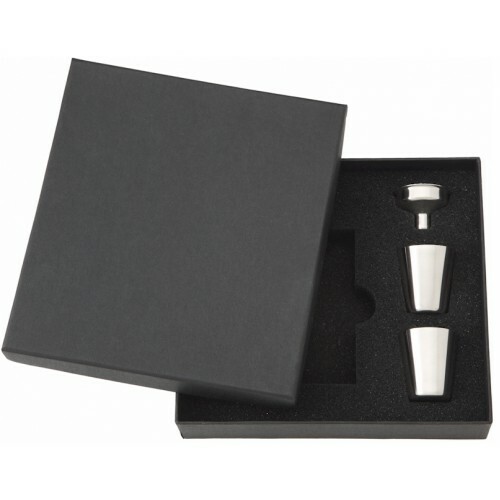 Each flask is individually leak tested and the joints are laser welded so there will be no embarrassing spillage for you or anyone you should give this flask to as a gift. 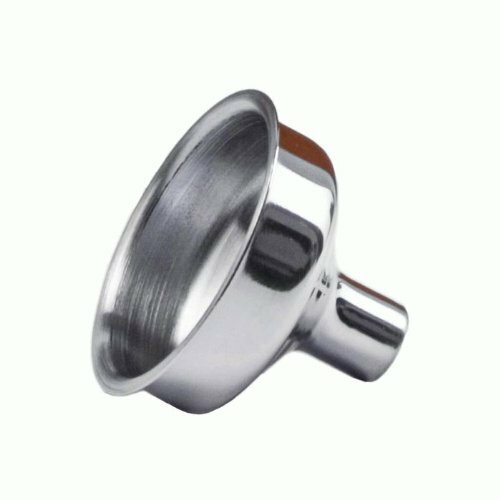 We use only food grade stainless steel and quality materials. This flask features a small monogram area in the bottom right corner; perfect for a first or last name, initials or monogram.